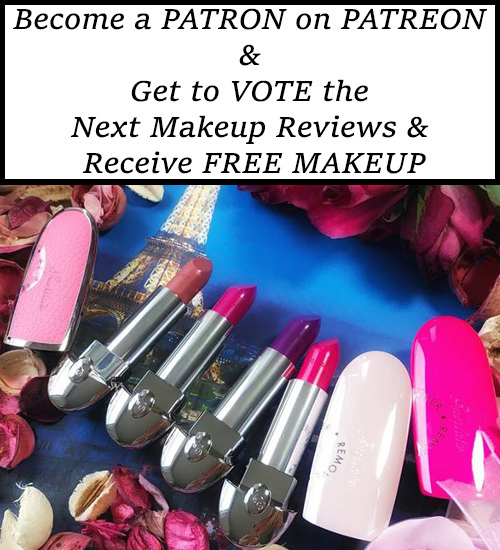 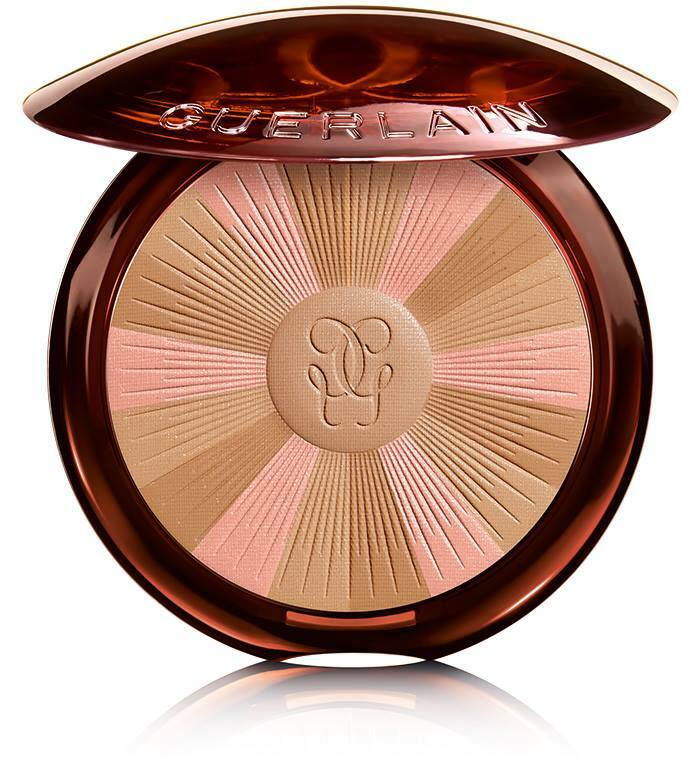 The first sneak peek of Guerlain Summer 2018 Collection was over five months ago. 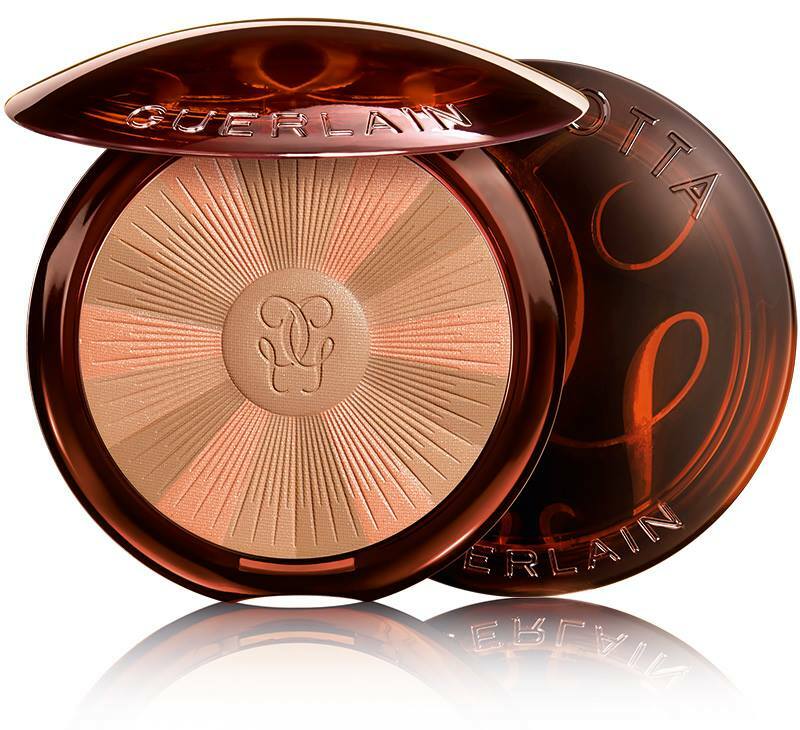 Today I’m happy to say that Guerlain Terracotta Light Healthy Glow Powder is available online! 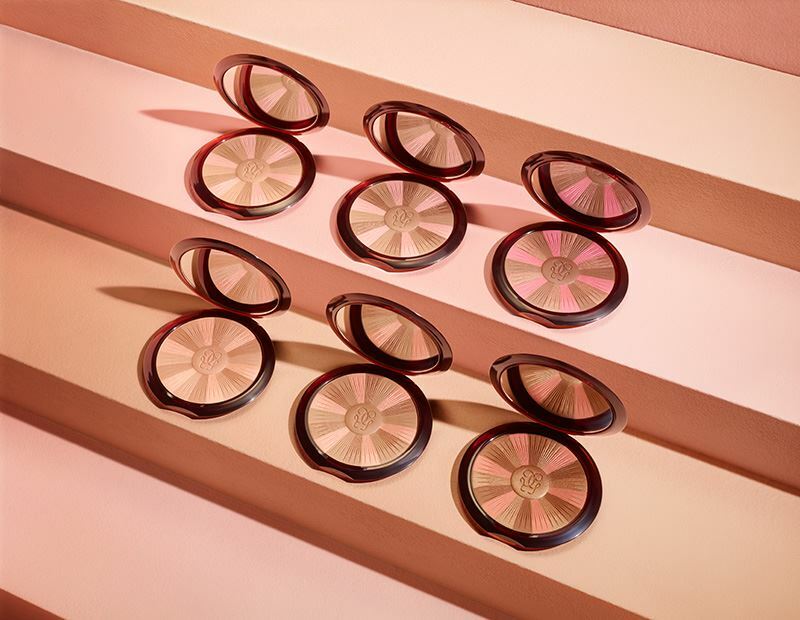 🙂 The new Terracotta Light Healthy Glow Powder revives the radiance of the complexion, allowing it to happily say goodbye to winter and kick off the new season with a Spring in its step. 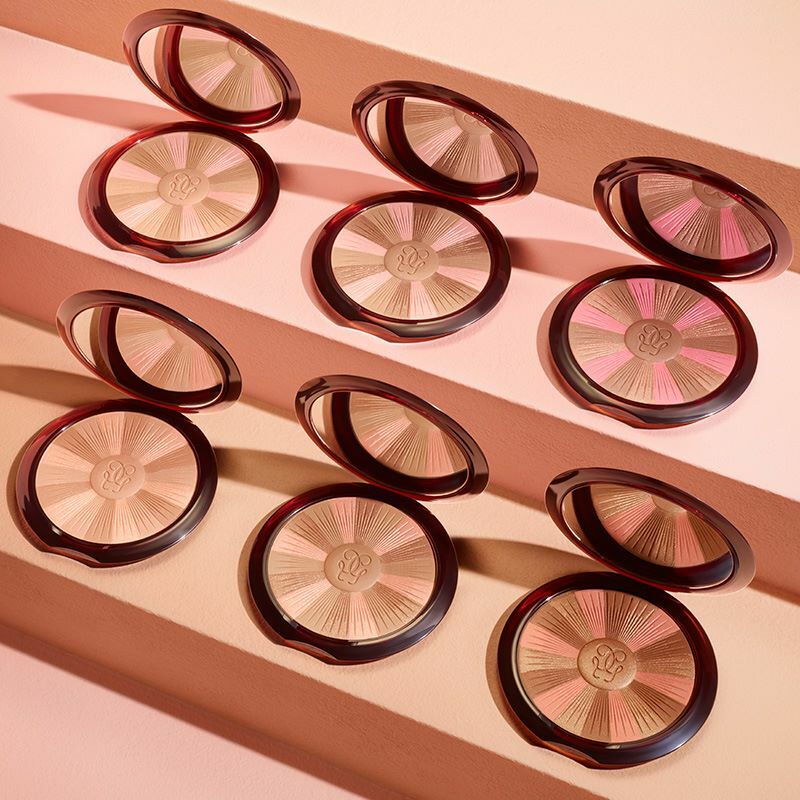 Bronze hues and vibrant colours come together in the GUERLAIN Terracotta Light Healthy Glow Powder to diffuse skin with a beautiful, healthy glow. 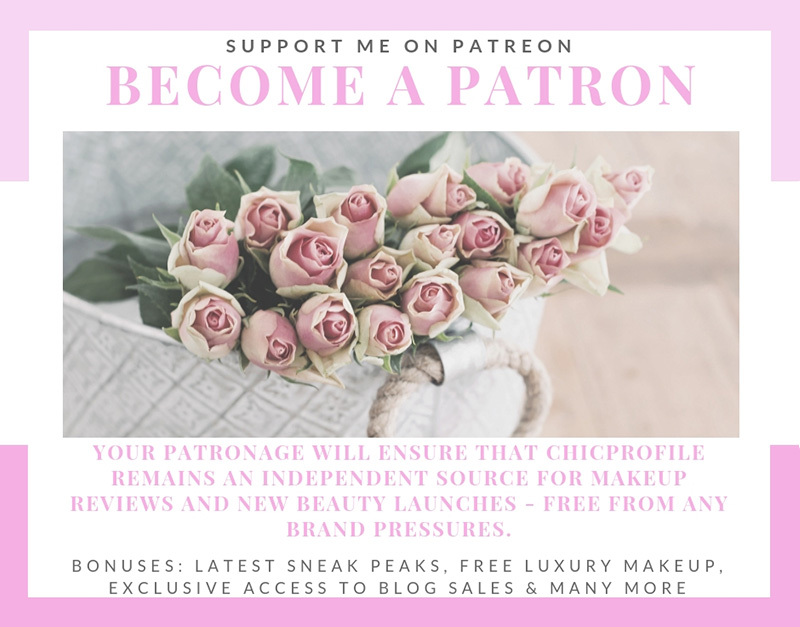 A cocktail of active ingredients help to energise skin while protecting it from free radicals, pollution, and preserving its natural hydration for a healthy, happy skin result.